Moving to a new home is a major life step that requires preparation and attention to detail. The process can be both nerve-racking and exciting. Relying on a residential moving company that alleviates this burden can make things go smoother. Whether it’s packing, planning, loading or storage, Premier is here to help set your mind at ease. Your Premier residential moving company for all of NWA including Springdale, Bentonville, Rogers and Fayetteville. Moving your home and personal possessions can be overwhelming because you want to make sure everything arrives at your new home safely. That is why people choose Premier Moving & Storage as the most trusted name for a residential moving company. We provide residential moving for local, long distance, and international moves in Springdale, AR. 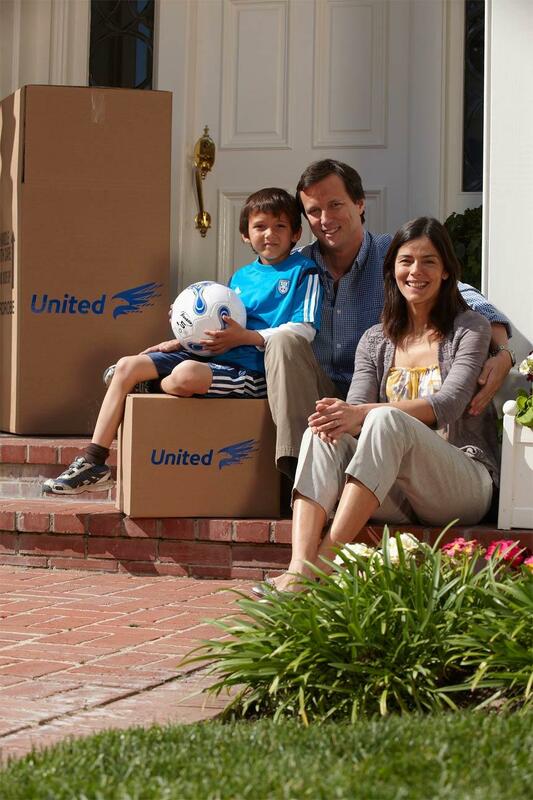 When you need local movers you can count on, turn to Premier. We provide residential moving in Springdale, Bentonville and all of NWA, whether you are moving across town or across country. Pack as much or as little as you want. Our movers can to do the whole job or any part of the packing job. Whatever you decide, we make your residential moving as smooth as possible for you. Premier Moving & Logistics is an agent for United Van Lines, so when it comes to finding a residential moving company we are your top choice in NWA. Premier Moving & Logistics offers portable storage and storage facilities that are clean and secure. We also provide individual storage vaults for short or long-term storage. Call Premier Moving & Logistics at (479) 695-1321 to get a quote for storage or residential moving in Springdale, AR. Premier Residential Moving company not only handles local and long distance moving, but we can also help you with careful planning for international moving. Some things in your residential moving may need custom crating, such as large mirrors,glass-top tables or chandeliers. Crating provides an additional level of protection for specific items. Additional moving services include: PC Setup, PC Networking, Home Theater Dissassemble/Setup, Straight Talk Gold Standard Protection®, Claim Assist and more. Contact our office for additional info. If you need extra storage space for preparing your home for sale, remodeling, de-cluttering, repairs, or restoration; we can provide NWA storage from our Springdale facilities. If you make use of the full array of CityPointe program services, you may be eligible for cash reimbursements of approximately $5 per $1,000 of the home’s value on both the origin and destination side of your relocation. Contact us for more information on the CityPointe program. Careful planning is vital when moving overseas, so that is why it is important to use a residential moving company in Springdale and NWA that has the experience in logistics management. It is important to know what to expect in advance and plan accordingly during your international move. We are your best choice for moving companies in NWA with knowledgeable and professional staff who will offer assistance in all of your planning. When it comes to your international move, we plan the departure date, check the destination country’s holiday schedule, explaining packing requirements, destination services available in advance of your move, check customs requirements, and develop a helpful international moving checklist. Contact us today to begin discussing the process.